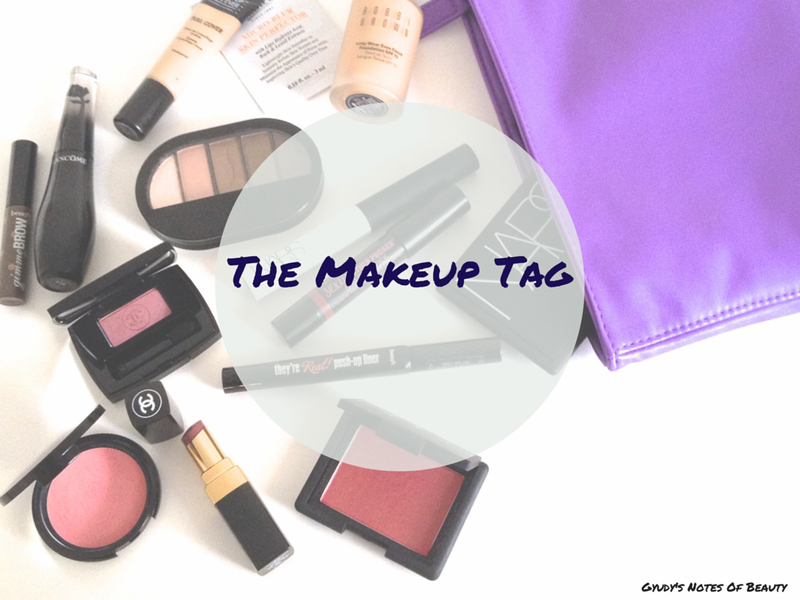 The lovely Millie C tagged me to do the Makeup Tag: her blog is amazing (link! ), and you can see her post here! At the moment I'm using Dior Diorskin Star a lot (you can read my review here), but I like testing foundations so much (evidence in this post) that I've just finished - and loved! - a sample of Jouer Matte Moisture Tint. At the moment I'm using Dior Diorskin Star Concealer (reviewed with the foundation! ), but Make Up For Ever Full Cover is a firm favourite too! What do you think of false lashes? I've never worn them myself, I've only learnt to apply them on other people. I should give them a go though! At the moment Lancôme, as their latest offering Grandiôse is seriously amazing! I reviewed it here. I'd say Sephora, because there are different brands available leading to more choice. I love MAC too though! What makeup tools do you use? My Sephora Mineral Powder Brush gets used everyday for powder, alongside a blush brush. If I wear eyeshadows my MAC 239 and 217 are always, always used! Do you use and eyeshadow primer? My NARS Smudge Proof Eyeshadow Base is a must have for me! Read more about it in this post. What is your favourite eyeshadow? This is a nearly impossible answer to give... Just like I did in my Top 10 post, I'm going to say Too Faced eyeshadows in general. Pressed ones like L'Oreal Infallible are great... And my MAC samples are too as they're never ending! Not the best thing when you need to do your makeup quickly, I'd say! What is your fave lipstick? Dior Addict Lip Glow. Not really a lipstick, but it's the best. It's in my Top 10 too! What is your fave blusher to use? At the moment, Benefit Majorette. It's gorgeous! Well, no. Not in general. I adore L'Oréal and selected products from other brands, but I'm an high end girl beauty wise, sorry. Name a makeup crime you hate. Orange foundation. It drives me crazy! Do you like colorful shades of makeup or neutrals? I like a pop of color. I wouldn't wear a bright colored smoky eye, but I love something like a pop of color on the lower lashline or a contrasting eyeliner. If you could leave the house with just one makeup item what would it be? I'd say mascara. Just makes me look awake! Could leave the house with no makeup on? Yes, but I wouldn't be happy to. In your opinion, what's the best makeup line? Chanel, or Nars, or Urban Decay, or Too Faced... Don't ask me to choose! This was a lot of questions to answer! Loved them though, I can't wait to read all your answers too! Hope you enjoyed, I tag Kimmy, Jina, Sarah and Renata! Loved your answers.Such a nice tag. love this tag! I'm definitely going to do it! I love this tag! I'll be posting my response post very soon. 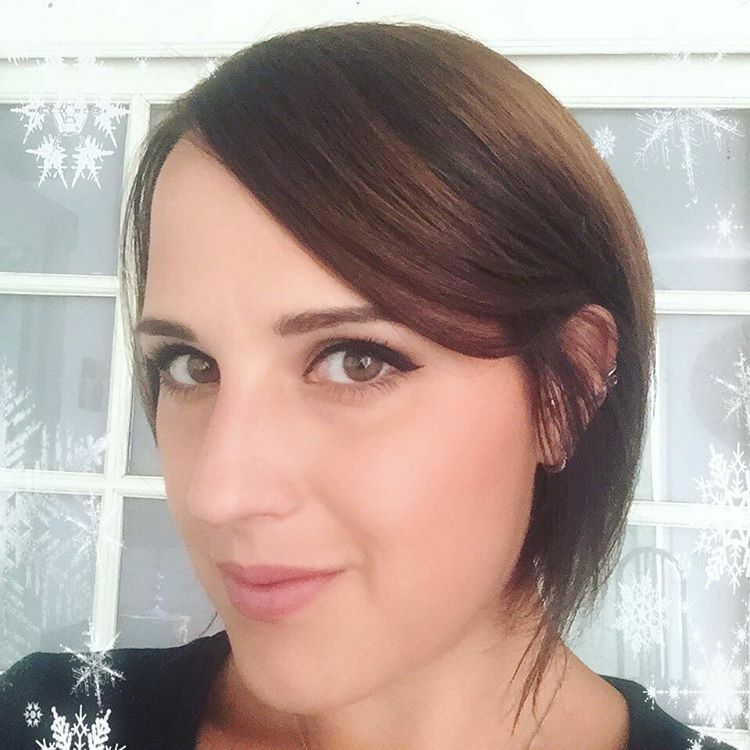 I need to check out your review of Dior Star Foundation-I really want that foundation :D Great post, Gyudy! We have so many favorites in common (DIORSKIN STAR! MAC 239/217)! I like NARS Smudgeproof as well, but for oilier lids I find others (UDPP, Dior Backstage Eye Prime) a bit more effective. I believe this post is a grear post, because is more than a tag, it is a clear guideline for beauty lovers. I must try Dior Star things. It is recently available here. I have a question: I would like to change my template, can you help me? or guide me how dod you do the changes for your own blog? Hey Gyudy! I loved this post. In fact I have managed to get my hands on dior star foundation and I love it!